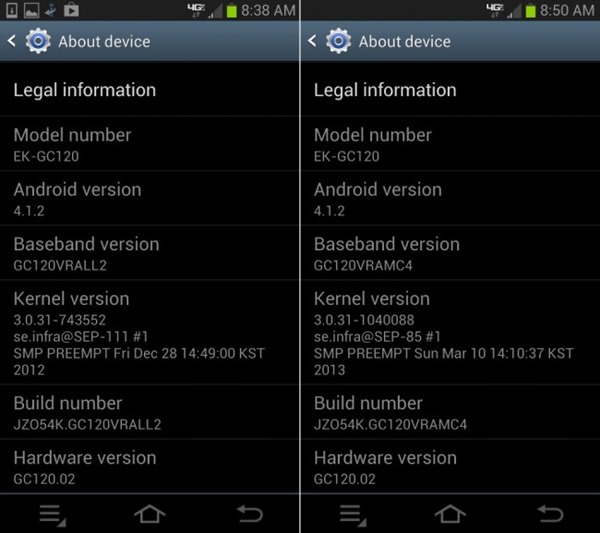 The AT&T Galaxy S2 Skyrocket official Jelly Bean update has finally started rolling out. You can now download and install I727UCMC1 firmware on your Skyrocket SGH-I727 smartphone. 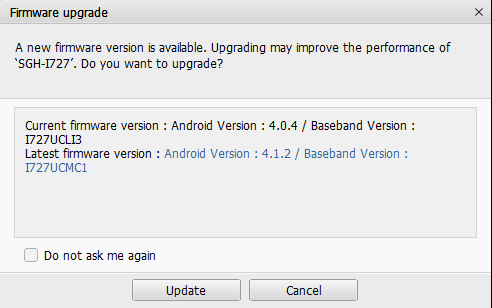 Samsung started rolling out the update earlier today and it’s available via Samsung Kies. For those who are unable to see a software update available in Kies, they can also download the firmware zip file and install it manually using Odin. Step 1: Download and install Samsung Kies. Step 2: Connect your device to the computer and launch Kies. The update will now be downloaded and installed. Wait for the process to complete. For more information on this, head to this Samsung Support page. After downloading the update, you can install it using Odin3. Here is a detailed step by step guide on how to install stock ROM using Odin.